The world of cryptocurrency is in its boom stage right now. Nearly everyone out there is in a rush to invest in bitcoins and cryptocurrencies and so it is the best time to start your own bitcoin exchange. 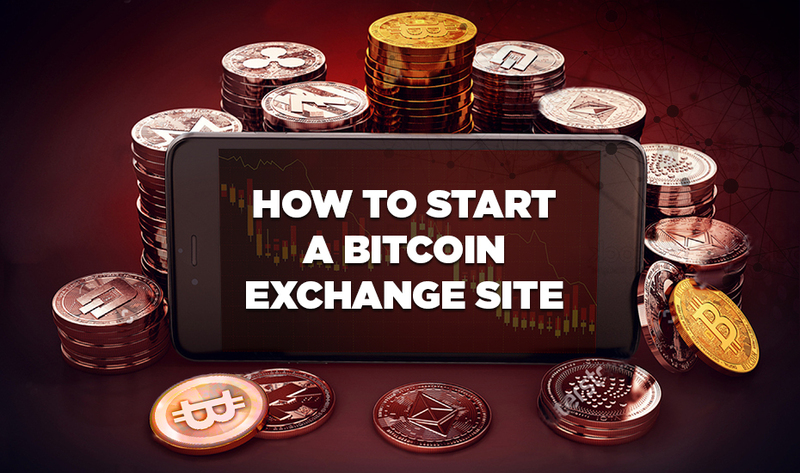 In this post let us look at how you can build your own bitcoin exchange website. To know how to setup a bitcoin exchange, having in-depth knowledge of the cryptocurrency world is an absolute requirement.To build a bitcoin exchange website you will need to connect through a payment gateway or Bank, set up separate blockchain servers for bitcoin and every new cryptocurrency. The biggest part of the question- ‘How to start a bitcoin exchange site’- is Alt-coin and its understanding. Each coin will require configuration and integration on the blockchain server. Now, let us go through some basic but vital steps to help you start your own bitcoin exchange business. 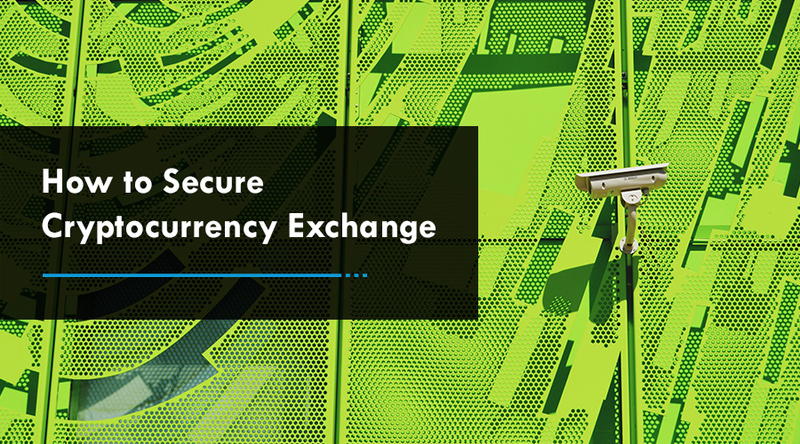 The world is readily accepting this decentralized method of exchange and yet some governments have put these digital currencies under the ban.Thus, before you set up your bitcoin exchange websites, it is important to ensure that your Government accepts cryptocurrency as a legal payment system allows cryptocurrency trading. 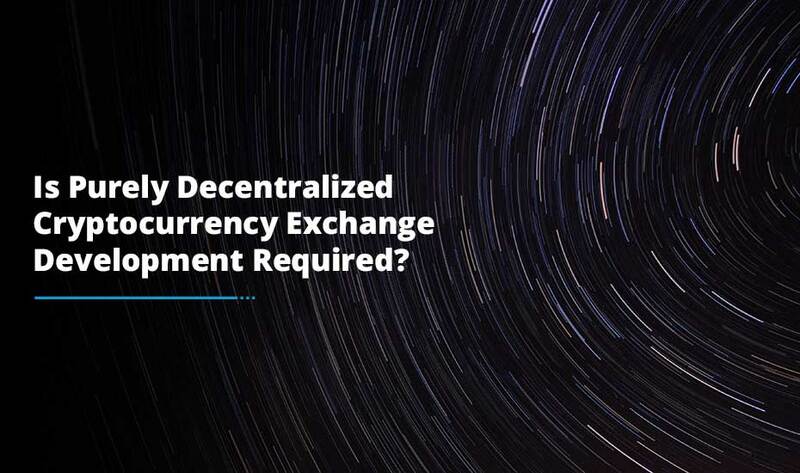 There are over 70 exchanges around the globe and a large number of them accept audience from only developed nations, rejecting investors from other African, Asian and middle east countries. You can take advantage of this opportunity; target the readily available market of investors and build your bitcoin exchange website from this point of operation. Researching about the banks and their policies for Cryptocurrency accounts is extremely important .This is because of the hesitations banks hold in the regard, and their drastic actions of closing accounts might affect your bitcoin exchange website a great set back. You can also opt for other available payment gateways. These payment gateways charge commissions on each transaction. Offer them something they can not say no to and you can start your bitcoin exchange in no time. Step 4: Which software to use to start your bitcoin exchange? This is an important question to answer because of the technological aspect involved. We know, new techniques and tools are being used for this purpose. It is, therefore, important to understand what software would be perfect for what currency and region. Look for a ready-made software that will guide you in understanding how to start a bitcoin exchange site. Also, when choosing the software, beware of the P2P exchange and normal exchange options. These are both important to facilitate flexibility for your users. Step 5: Which bitcoin wallet will be perfect? A bitcoin wallet is like any other physical, tangible wallet but online. It allows storage, addition and transfer of bitcoins easily and safely. Bitcoin wallets are applications available to be installed on the computer systems or mobile devices. They make transactions possible, both online and offline. There are many types of bitcoin wallets available and it depends on what you want to choose. Hot wallet is less secure because of its accessibility online to the third party, but it is more convenient than hardware wallets. Hardware wallets are offline wallets that enable transactions using stored data. These are secure because of the limited access it grants. You can build your bitcoin exchange website, but it is an incomplete venture without a suitable and convenient wallet to fulfill transactions. Bitcoin and Blockchain technologies are bringing our civilization to the outset of a technological revolution. As a consequence, the change is predicted to be pervasive and irreversible. Firstly, it should get an exchange value Independent of its direct use value. Several Bitcoin skeptics do not believe that there is a direct use value for Bitcoin and so they invoke the Misesian regression theorem as a proof that Bitcoin will never be able to transform into money. But, these critics have probably forgotten some of the basic principles of monetary theory. Just because they think that Bitcoin has no use value, it does not make it so. It is obvious that Bitcoin indeed had a direct use value before it obtained exchange value. Also, the fact that Bitcoin may no longer have its original use value does not invalidate its current exchange value. Since use value and exchange value are independent of each other; a good can lose while keeping the other one. Secondly, Bitcoin should be widely accepted by the population at large. The major factor that keeps a medium of exchange from becoming a money commodity is its acceptance in society. The more this medium of exchange becomes globally accepted, the more valuable it becomes as it can be traded for an increasingly stock of goods. As more people accept it, the more this medium of exchange finds its value in the market. 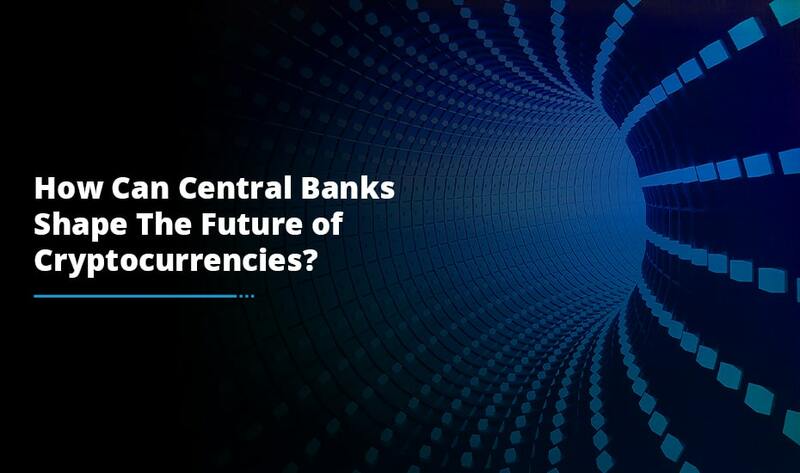 After Bitcoin has been established as the common money commodity and replaced the previous monetary system, prices for goods must transition from fiat money to Bitcoins. This process is pretty simple and since fiat prices will be meaningless to the population that has replaced their fiat monetary system with Bitcoin, merchants will have to change the prices of their consumer’s goods to Bitcoin prices.